Being a bibliophile myself, I like giving (and receiving) books as gifts. But I believe an eBook reader (Kindle) or an accessory is a great gift, not only for bookworms but also for people who enjoy reading. Amazon has a lot of deals on all its devices – the Kindle line not being an exception. If you want a last minute gift for a bookworm or yourself, then this is the go-to site. The offer is valid until Dec, 31. 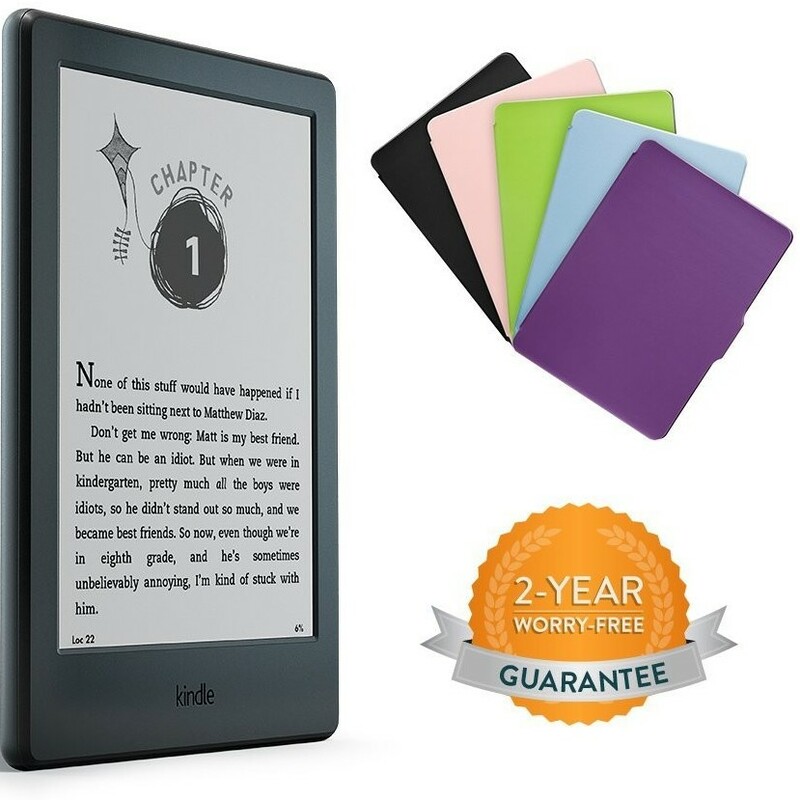 This offer includes a Black Kindle Paperwhite 6″ E-Reader, Amazon Leather Cover – Onyx Black, a Power Adapter, as well as $15 eBook credit. 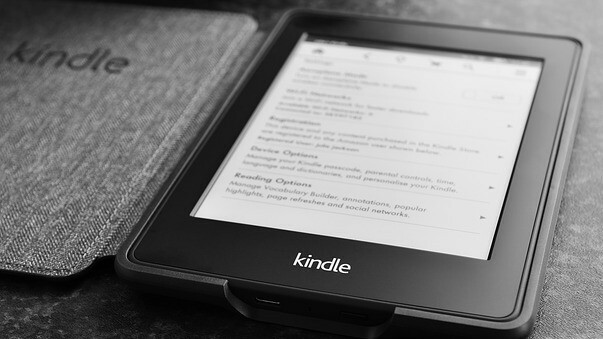 The Paperwhite is, in my opinion, the best value for money device the Kindle line is offering. This offer, along with Amazon’s plethora of books, is the best possible for yourself or a loved one, for dipping into the eReader world and start reading. If you don’t want the extras and just need a great device for yourself or as a gift, then this device is for you. A no-frills Kindle Paperwhite is waiting for you! 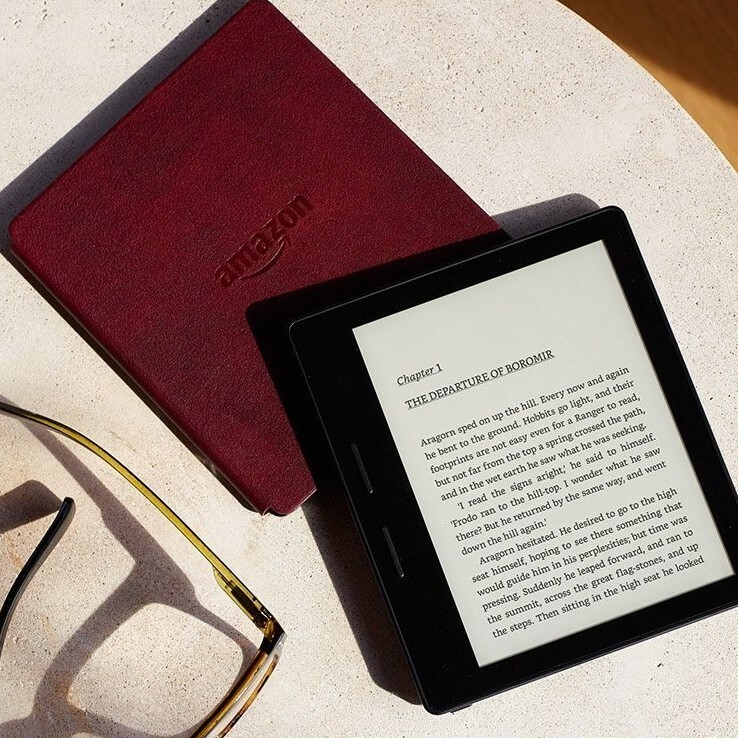 Kindle Oasis has undergone a major upgrade this year with waterproof and sound capabilities. However, if you do not want the new goodies, the previous generation device is sold at a very competitive price. A larger,7-inch screen, including 3G/4G connectivity and a Leather Charging Cover. I hope I’ve helped you with your last-minute shopping. Please comment below and tell me whether you have bought a Kindle device this Christmas. And what you think of it. 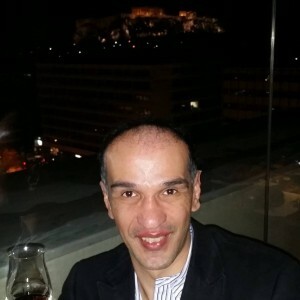 Have a Happy Holidays and a Prosperous New Year!